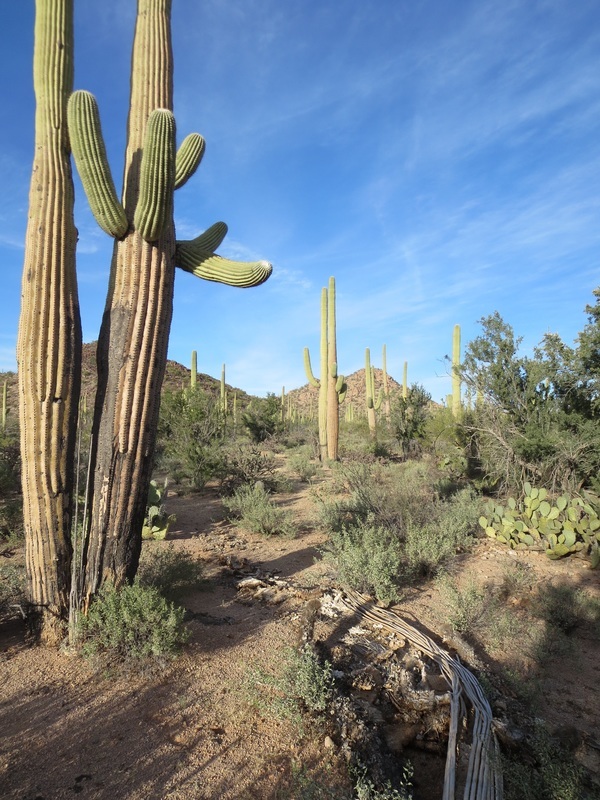 ​Saguaro National Park is like two natural bookends for Tucson that are 30 miles apart. 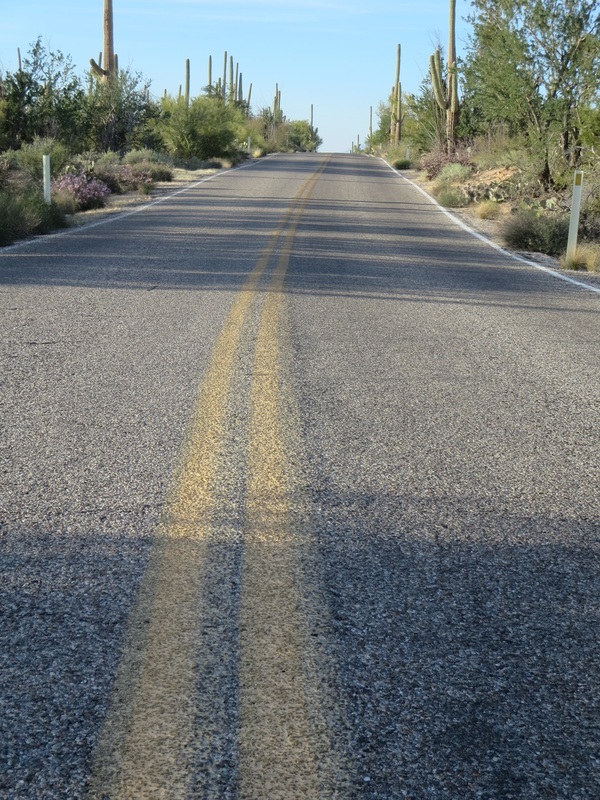 The Saguaro - East Rincon Mountain District features 130 miles of trails, an 8-mile scenic drive and a visitor center. Saguaro West - Tucson Mountain District includes a 5-mile scenic drive, visitor center and half-mile, wheelchair-accessible nature trail. The drive from Gates Pass Road into this western district of the park includes some of the prettiest Sonoran desert terrain in Arizona. It has an incredible density of tall saguaro cacti, the iconic markers of Arizona. Tall saguaros are standing room only in the park. desert drive. Catch the softer light at the beginning or end of the day for the best saguaro photographs. Saguaros are the largest cacti in the United States, growing to 50 feet or more and weighing close to 16,000 pounds. But they grow slowly, reaching just a foot in 15 years and perhaps 7 feet tall at age 50. They do not grow branches until they mature to 75 years old. Saguaros are also almost exclusive to Arizona and northern Sonora, the Mexican state an hour south of the park.